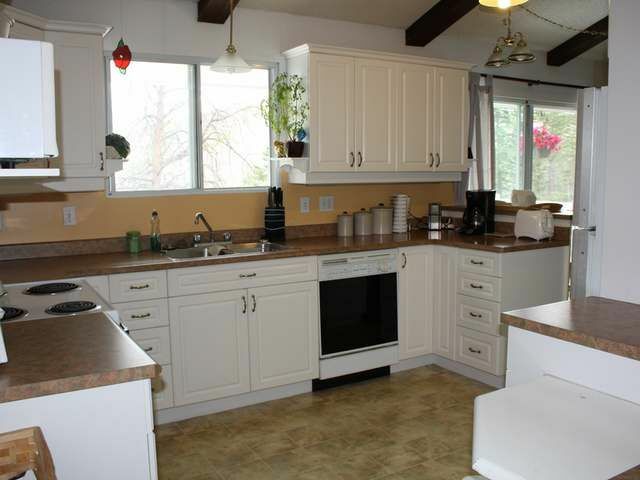 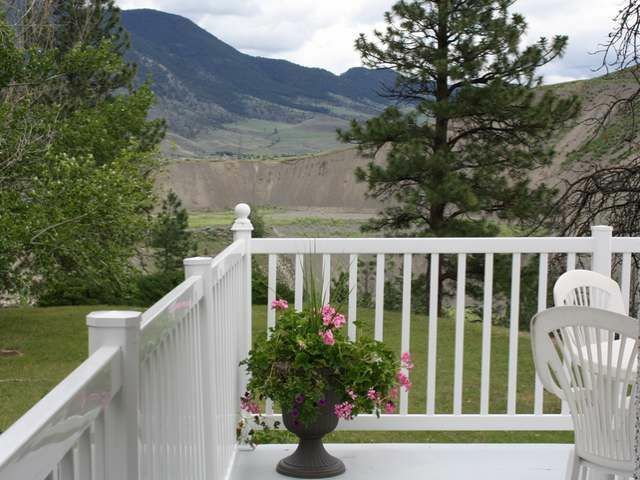 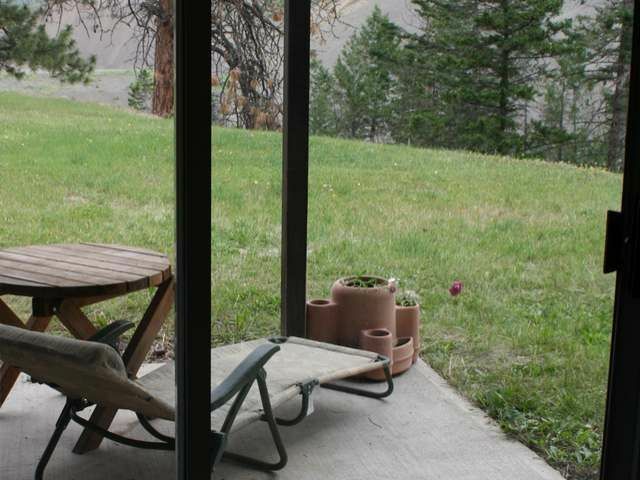 Wonderful family home on 1.43 acres only 13 minutes from Kamloops. 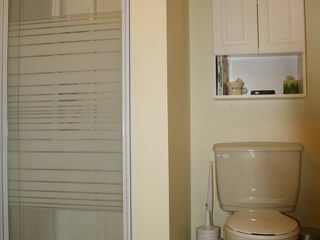 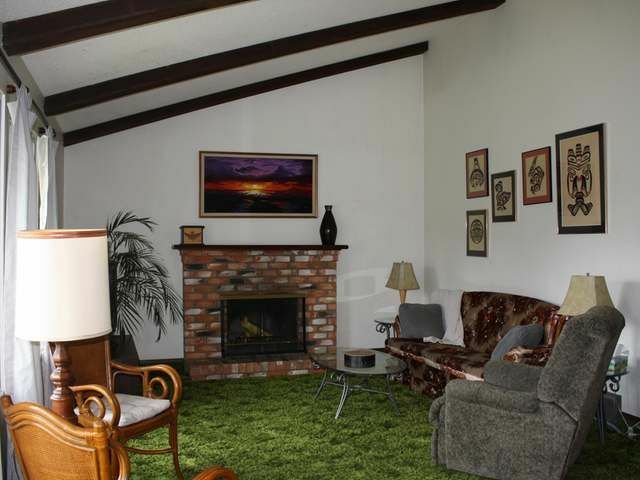 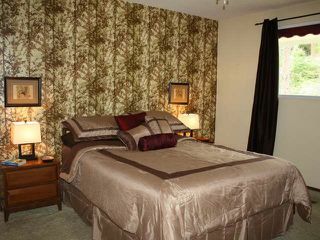 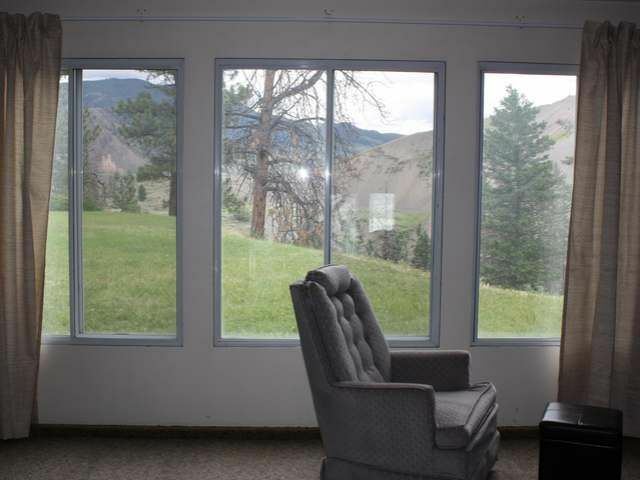 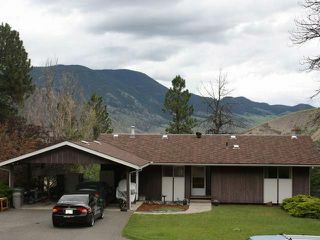 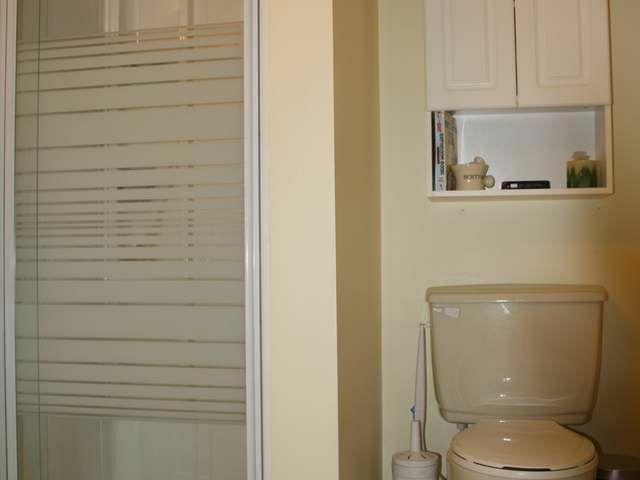 Beautiful mountain views, massive storage on lower level, 3 level split, ensuite, pet free, smoke free. 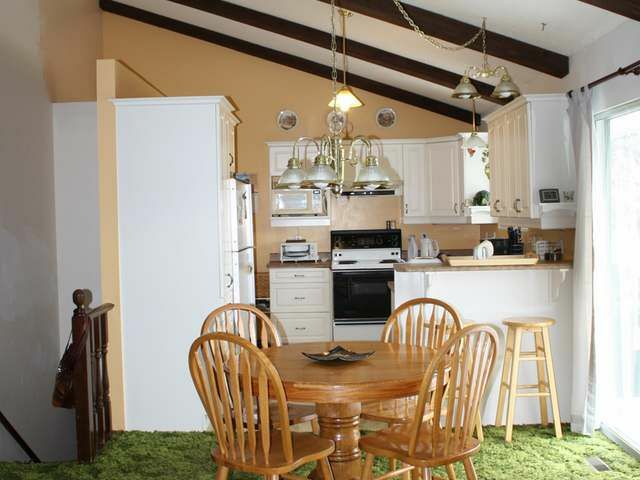 Giant rec room, patio & sundeck, plenty of parking. 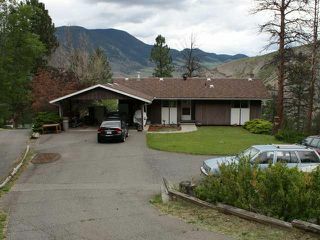 Less than 1 km to the elementary school. If you are looking to escape the city noise....this just may be the home for you!